is a member of Professional Photographers of America (PPA), and is a member of the International Registry of Children's Photographers (IROCP). Julie England is an oil painter and has studied art at Southern Methodist University (SMU) and Brookhaven College in Dallas, TX. She uses painterly realism and abstract representation to evoke a response from her images. 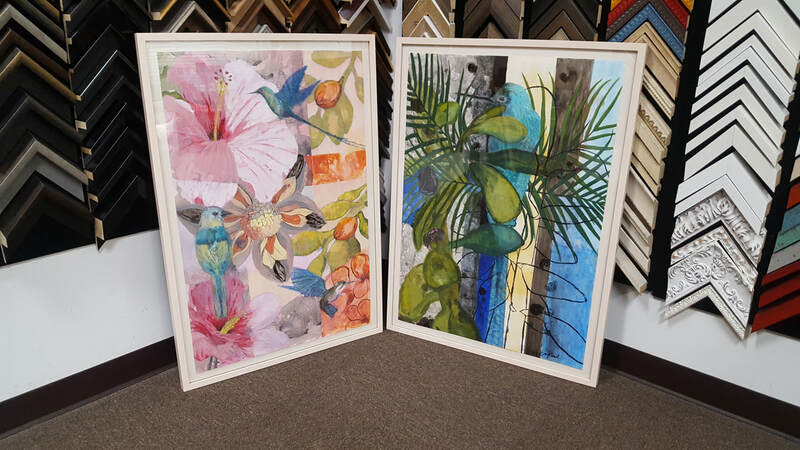 Her art has been featured in various juried art shows, events and competitions. She is involved as a current or former board member with the Dallas Museum of Art, Booker T. Washington High School for the Performing and Visual Arts Advisory Board and Dallas Arboretum in Dallas, TX and Georgia O'Keeffe Museum in Santa Fe, NM. The Cottonwood Art Festival is a semi-annual art event that takes place at Cottonwood Park in Richardson, TX. It features over 200 artists ranging from 2D and 3D art to jewelry, fiber, wood, and more competing in a juried art show. In addition to great art, local bands provide live music from jazz to country to rock. Deep Ellum Arts Festival is held every spring, featuring over 200 artists in a variety of mediums, live music, and many food vendors. There's also a Pet Parade and several local businesses are open as well, some with art to display as well. The Dallas Museum of Art offers art from every continent, ranging from 5,000 years ago to contemporary works, and constantly offers exhibitions that are different and awe-inspiring. It is located in Downtown Dallas across the street from Klyde Warren Park. The Nasher Sculpture Center is devoted to the showing, preservation, and study of sculpture, consisting of over 300 pieces. In addition to an indoor gallery it hosts the outdoor exhibition space in garden as well. In the Dallas Arts District, it's neighbors are the DMA and The Crow Collection. The Crow Collection of Asian Art was founded by Trammell and Margaret Crow, combining their mutual love of Asian art, leaving it as legacy for their grandchildren and the general public to enjoy. It carries works from China, Japan, India, and Southeast Asia spanning 3500 BC to early 20th century. The Kimbell Art Museum is owned and operated by The Kimbell Art Foundation, it's mission to "encourage art in Fort Worth and Texas" according to Mr. Kay Kimbell, who along with his wife Velma, left their estates to the foundation for the creation of the museum. It holds pivotal pieces from movements such as the Baroque and Medieval times. The Amon Carter is know for it's collection of American art, prominently displaying works by Frederic Remmington and Charles M. Russell, part of Amon G. Carter's collection. 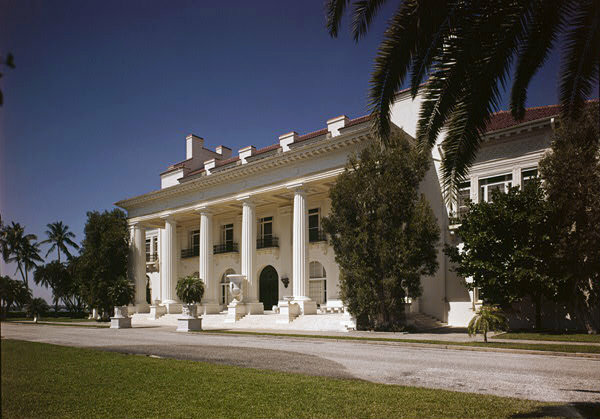 Since the establishment of the museum by his daughter Ruth Carter Stevenson, it has grown to include a variety of works including Georgia O'Keefe and John Singer Sargent. The Modern Art Museum of Fort Worth is dedicated to post-World War II, the beginning of the Modern Art period. Nearly 3,000 pieces are part of the collection from around the world, from paintings to videos to prints to sculptures. Major art movements such as Abstract Expression, Minimalism, American Pop are represented. The Perot Museum of Nature and Science consists of 11 permanent exhibit halls dedicated to the education and encouragement of science and natural history . From space to sports, minerals to medical labs, the museum is interactive with stations for children to explore their imaginations. 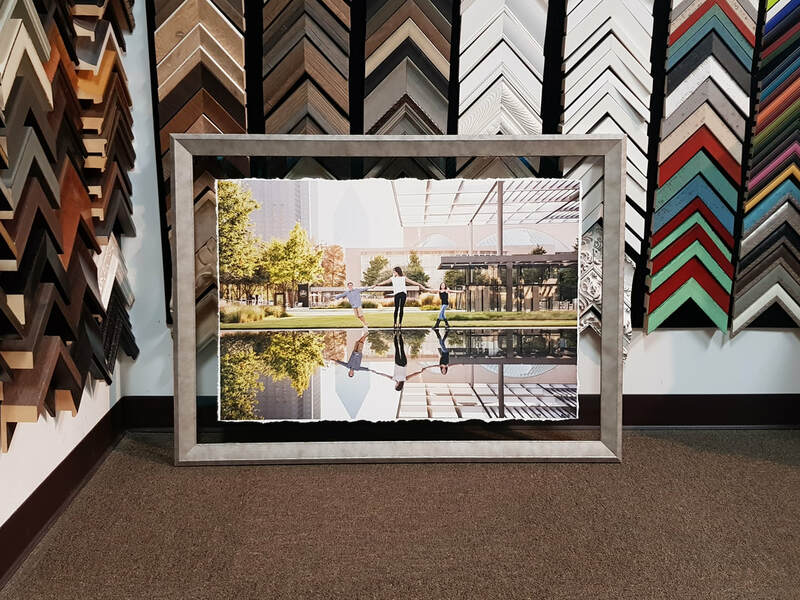 Special exhibitions are rotated to bring something new to the Dallas area. The George W. Bush Presidential Center opened to further the work of George and Barbara Bush's mission to expand freedom in the Dallas area and around the world. It is located at the campus of Southern Methodist University and provides opportunities for graduate and undergraduate students as well as information for the general public. The Henry Flagler Museum, also known as Whitehall, was built for Henry Flagler's wife, Mary Lily Kenan, in Palm Beach, Florida. Today it is a non-profit corporation, featuring tours and changing exhibitions as well as special programs. It is listed on the National Register of Historic places.